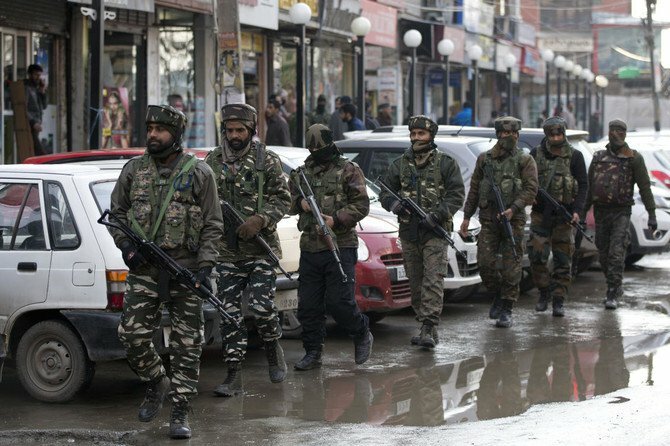 At least 12 Indian soldiers were killed on Thursday in an attack on a convoy near the main city of Srinagar in Indian-administered Kashmir, police said. "An IED (improvised explosive device) went off as a CRPF (Central Reserve Police Force) convoy passed by," senior police officer Munir Ahmed Khan told AFP. "We have 12 CRPF fatalities. We are evacuating the injured from the site and don't have their number at the moment."